Love Mo Willems Pigeon Series? 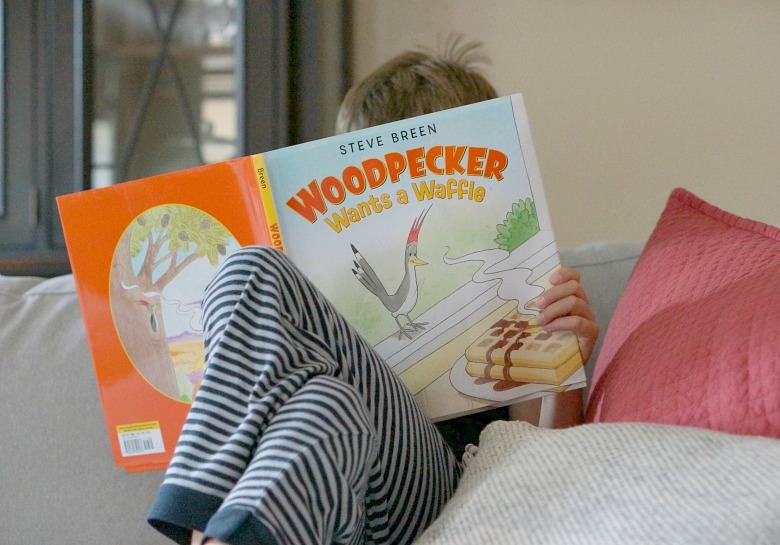 Then check out “Woodpecker Wants a Waffle,” by Steve Breen. It’s laugh-out-loud funny. 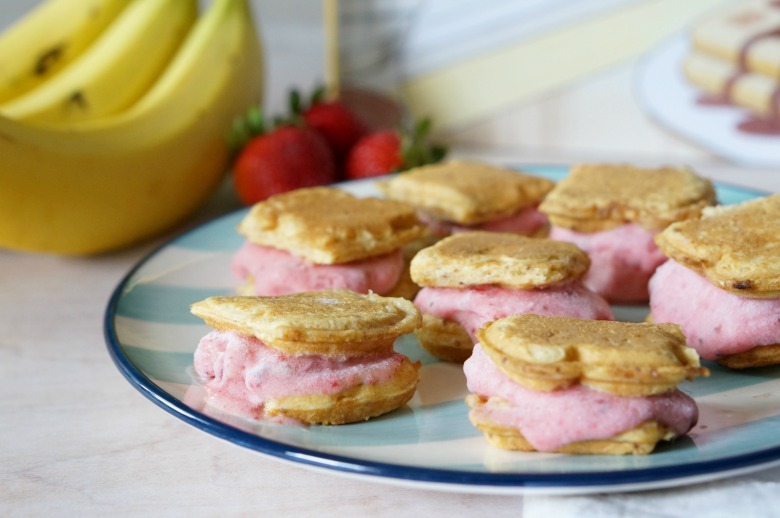 Be sure to save this recipe to make Benny’s Cinna-Toast Nice Cream Sandwiches after enjoying the book! Have y’all met Benny yet? The hungry waffle-lovin’ woodpecker in Steve Breen’s “Woodpecker Wants a Waffle?” Poor Benny. All the little guy wants is a waffle, but he gets the boot from the diner. So he devises a crafty plan involving his animal kingdom-pals. And, in the end it works. But, man…. that woodpecker has to go through a lot get earn his breakfast. Little did he know, that if he just popped on over to our house, he could have all the waffles his little bird-heart desires. My three boys love this new children’s classic, just about as much as they love waffles. Turns out kids and woodpeckers are about the same. We serve up Eggo waffles pretty much every morning, and since it’s summer (and hot as Hades out there), I thought it was time to dress up our breakfast tradition. 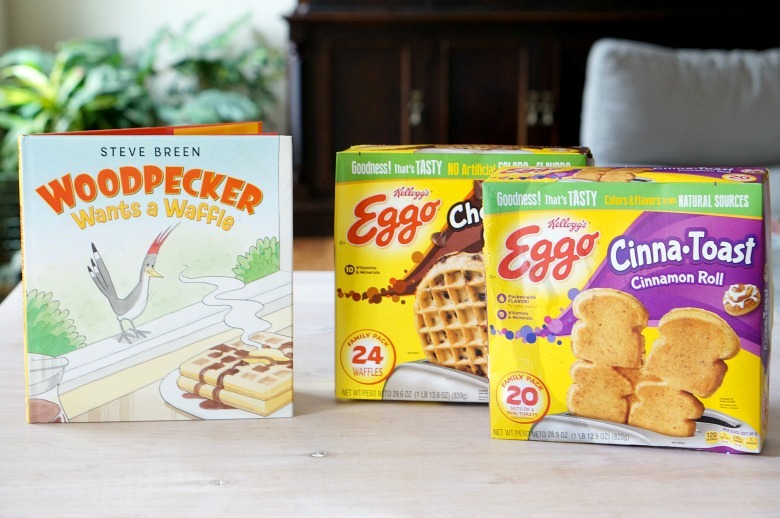 Enter, Eggo Cinna-Toast waffles, with flavors and colors from natural sources. 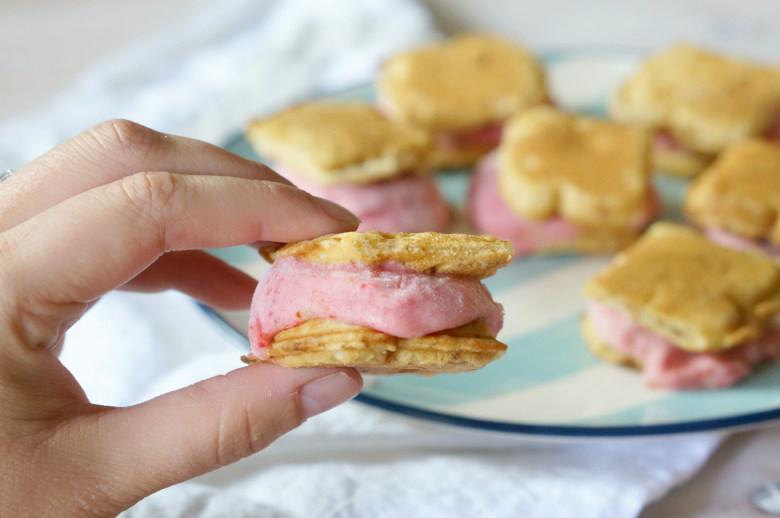 Served as sandwich-style, filled with my homemade Strawberry “Nice” cream, we have an awesome breakfast that everyone is excited to start the day with. I can only imagine what Benny would put himself to get his beak into one of these! The house smelled like an ice cream shop when the Eggo Cinna-Toasts™ were in the toaster! Even when eaten alone they are packed with flavor. 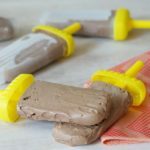 No syrup needed and perfect for on the go! 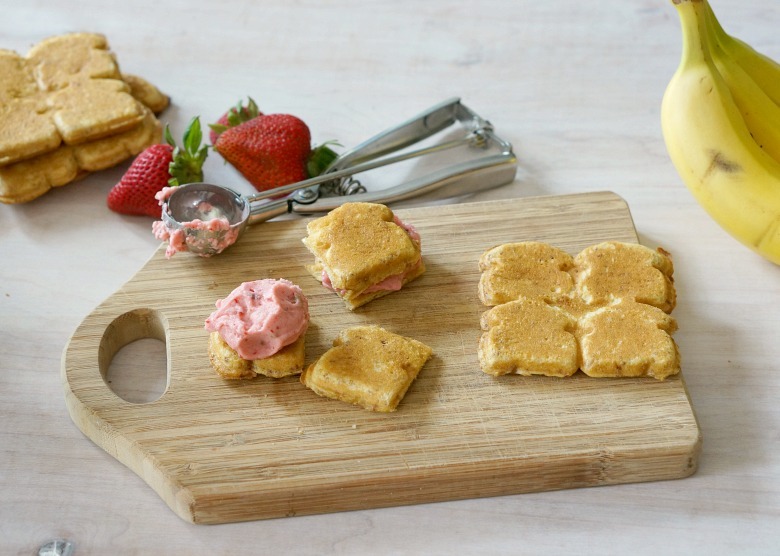 We would normally serve them with a fruit for a complete breakfast, so turning these into Cinna-Toast Nice Cream Sandwiches just makes it more fun to serve! Toast the Eggo Cinna-Toasts in the toaster until warm and crisp. Separate the toasts into quarters. 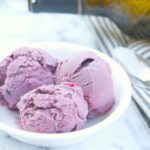 In a high-powered blender or food processor, pulse the fruit until a thick ice cream texture is achieved. 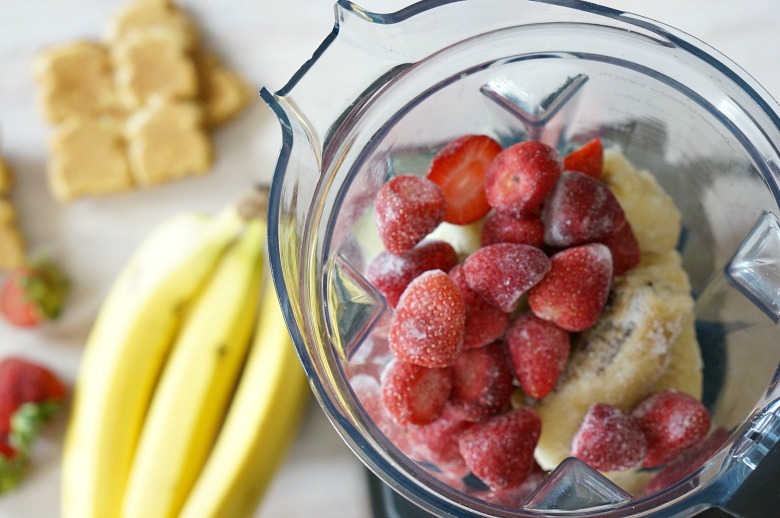 If necessary, add a tablespoon of water at a time to loosen up the mixture. Spread out a small scoop of the nice cream onto one Cinna-Toast, then top with another. Repeat the process for all of the toasts. 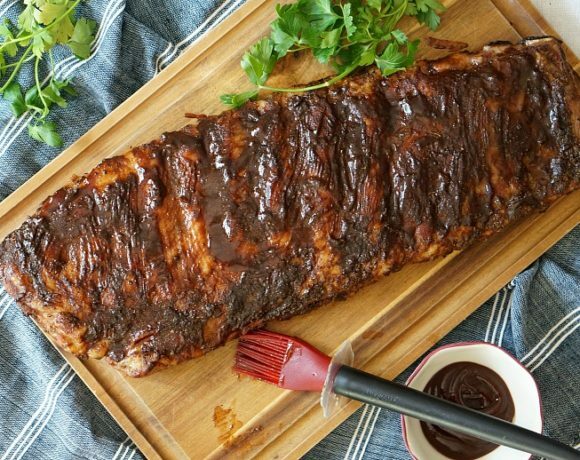 Place on a cookie sheet and freeze for at least one hour. Love Mo Willems Pigeon Series? Then check out "Woodpecker Wants a Waffle," by Steve Breen. It's laugh-out-loud funny. Be sure to save this recipe to make Benny's Cinna-Toast Nice Cream Sandwiches after enjoying the book! 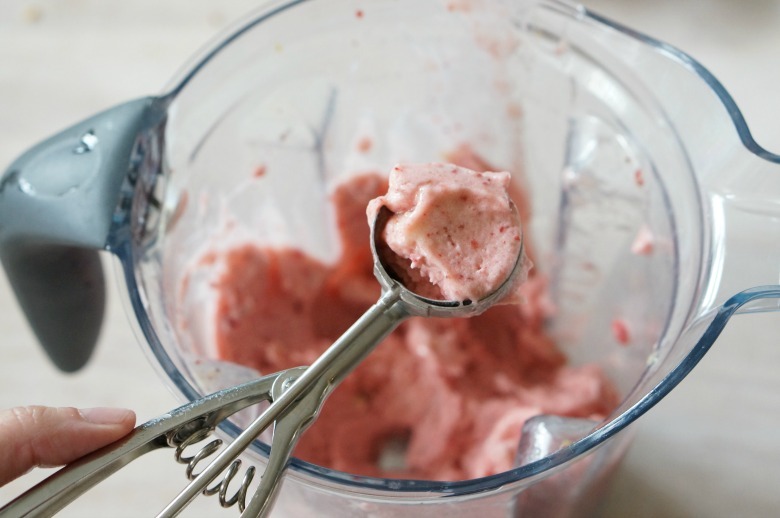 In a high-powered blender or food processor, pulse the fruit until a thick ice cream texture is achieved. If necessary, add a tablespoon of water at a time to loosen up the mixture. 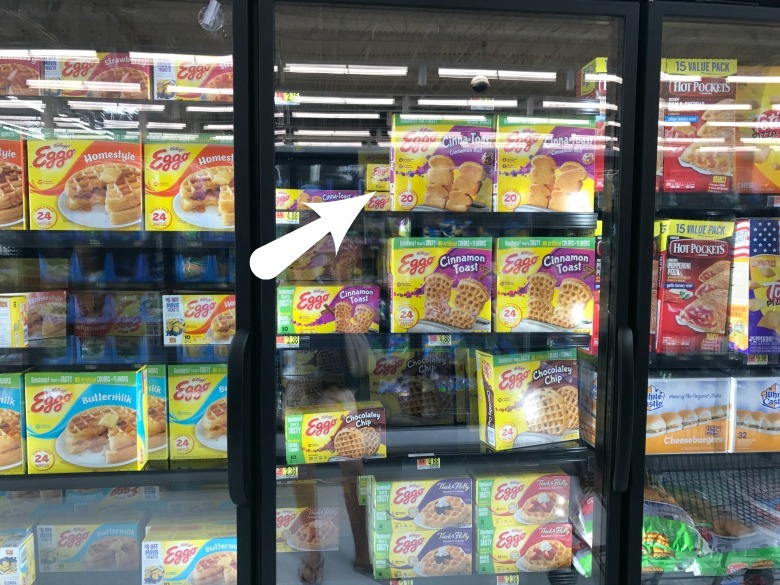 All of the ingredients for this post, including Eggo waffles can be found at Walmart. 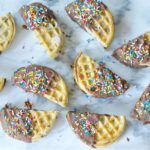 Check out more delicious recipes using Eggo waffles here! Use this link to earn $1 when you purchase ONE Eggo® Choco-Toast™ Chocolatey Chip or Eggo® Cinna-Toast™ Cinnamon Roll at Walmart! Loved this themed snack? 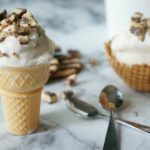 Check out some of our other Kitchen Stories, like our Classic Slow Cooker Tacos for Dragons and Snappsy’s “P” Parfaits!